Wreckers stay hot topple Westhill 6-2 ! Highlights-Matt Smith 2 Run Homer, Bryan Terzian 2 hits, Frank Vartuli pinch hit go ahead RBI single in 6th ! Click in photo for link to all game photos. Click here for pitcher photos. 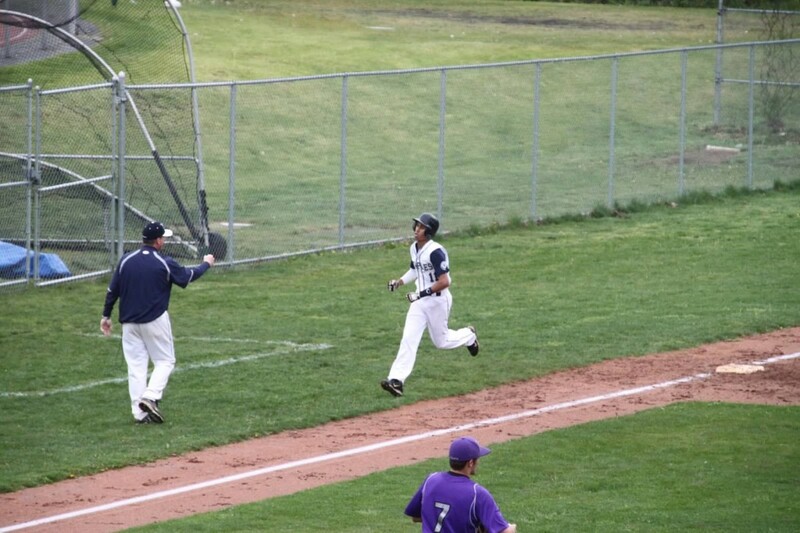 Matt Smith rounds the bases after his 2 Run HR in the 1st inning !